Earlier this month we have told you something about the a top trim variant of the Corvette, which will be using a mid-engine layout, and to be named as “Zora ZR1”. Today from our GM insiders, comes more news about this hypothesis Corvette: the Corvette Zora ZR1, will be debuted as early as in 2016 as the 2017 model. You may wonder how about the 2017 Corvette standard version? Of course the current front-engined C7 generation Corvette will not be ended in 2017. According to our source, the current C7 Corvette will see its life as far as the 2019 model year, which means starting from the 2020 model year, all Corvette variants will be converted to the C8 generation, which the Zora ZR1 is based on, and will be the mid-engine layout. We do not know any further specific details and technical numbers at this moment, but please be assured that we are trying the best we can to dig out more information. 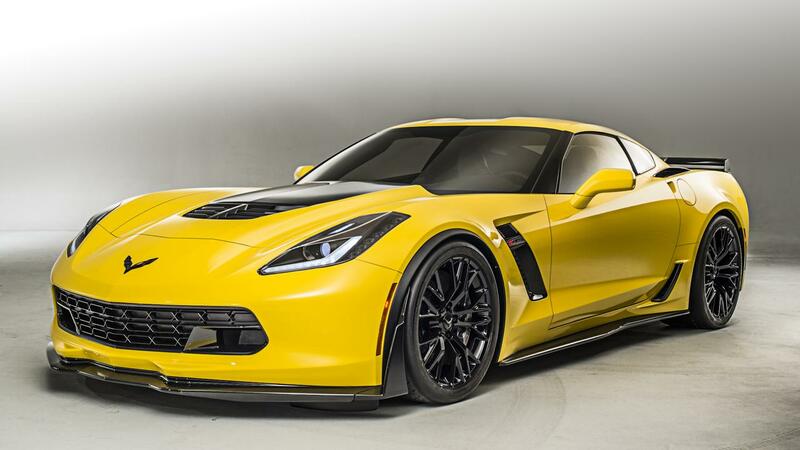 Below is image of the 2015 Corvette Z06.